The winner of the Natural and Environmental Sciences Sectoral Award is a Chief Specialist in Materials Research in the Department of Roads under the Ministry of Transport and Infrastructural Development. He holds a Bachelor of Science Honours Degree in Chemistry and Biochemistry from the University of Zimbabwe (UZ) and a Masters Degree in Materials Chemistry from the Midlands State University (MSU). His research activities focused on finding a sustainable way of utilising chrysotile fibres (from Mashava mine dump) and crude tar (from Hwange Power Stations) which are an environmental problem. Through his research activities, he developed an innovative and industrial practical method of unlocking value in waste chrysotile fibre and crude tar by converting the traditionally waste natural fibre mineral into usable silicates nanotubes by ball milling and chemical treatment method to produce a non-toxic high modulus coal tar (HiMCT) for road surfacing and rehabilitation. The target is to eliminate potholes, reduce the country’s importation bill through sustainable tar substitutes and to improve infrastructure development in general. His studies revealed that the introduction of silicates nanotubes as additives in crude tar increased the strength and thermal stability of the modified tar. The presence of silicates nanotubes is expected to reduce the toxicity associated with poly-aromatic hydrocarbons (PAHs) by catalyzing them to non-toxic gases. 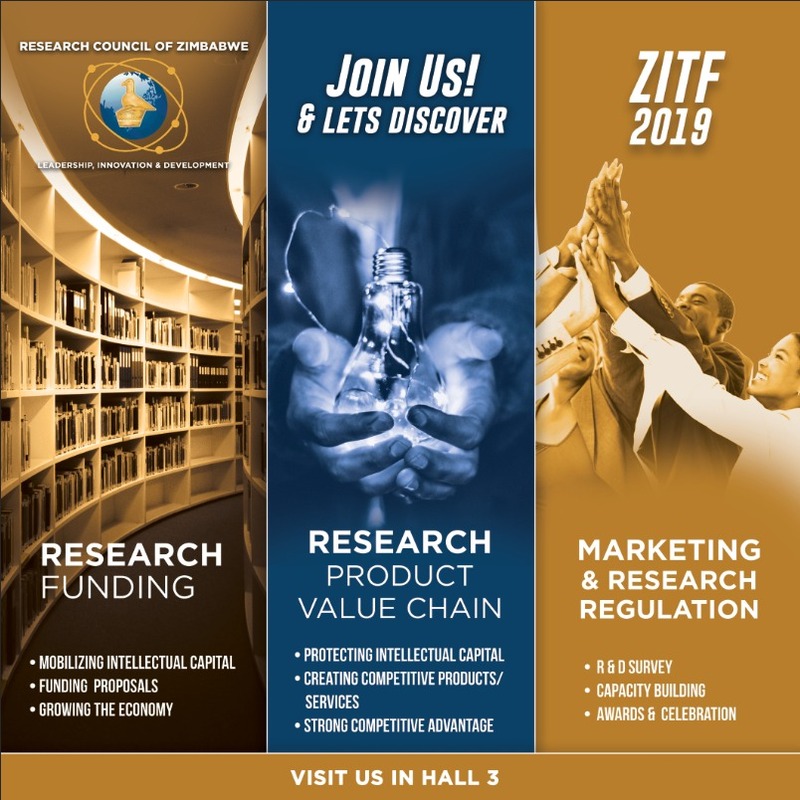 The project is an award winner of the Standards Association of Zimbabwe (SAZ) award in 2012, for its outstanding contribution to SAZ National Standardisation work and patents which are registered by the African Regional Intellectual Property Organization (ARIPO). He is a member of the African Road and Transport Research Forum (ATReF) Executive Committee representing Southern Africa. He is a member of Association of Southern African National Road Agencies (ASANRA). He is the Standards Association of Zimbabwe [SAZ] Technical Committee Chairman for Bitumen Emulsions and Non-traditional soil and road stabilisation Standards. A paper on this project was presented during one of the 12th ZIRS parallel sessions. RCZ sincerely regrets omitting Midlands State University when the citation was read at the12th Symposium.